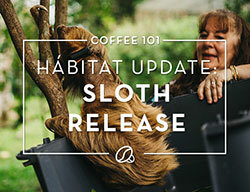 what makes the best wholesale roasted coffee? the best wholesale coffee in the world starts with the world’s best coffee beans! 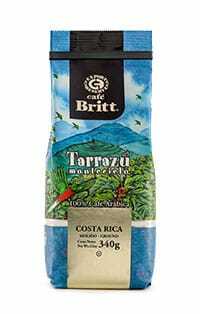 with over 30 years of experience, café britt exports the finest gourmet arabica coffee from costa rica and the rest of latin america. 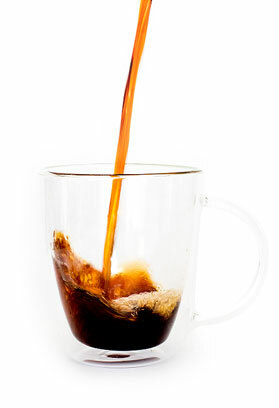 why buy wholesale coffee online? at britt, you can always speak with a real person. 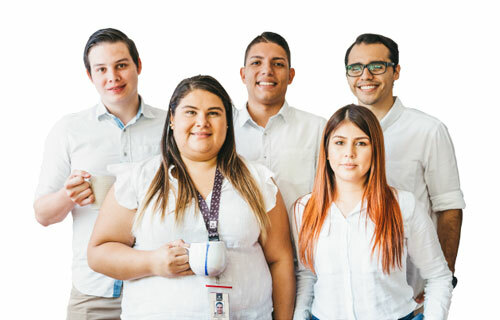 our team is ready to answer any questions you may have about different types of coffee beans, order fulfillment, quality, and flavor. our wholesale coffee delivery is ready to serve bakeries, cafés, restaurants, bars, offices, catering services, and events. 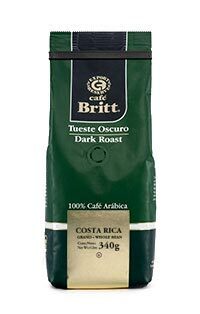 what is the best quality coffee? 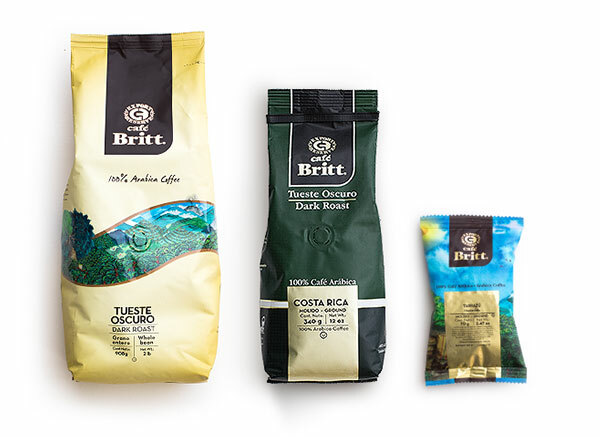 café britt delivers variety and quality at wholesale pricing, whether you prefer regular or decaf, light or dark roast, costa rican or colombian coffee. or try them all! Get a free sample with your inquiry! 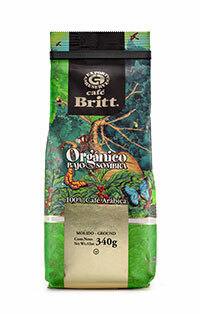 Thank you for your interest in becoming a Café Britt wholesale partner! Please tell us more about yourself and your needs in the following form. A wholesale representative will then contact to you to answer any questions you may have. Australia Austria Belgium Canada Czech Republic Denmark Germany Greece Hong Kong Japan Korea, Democratic People's Republic of Korea, Republic of Netherlands Netherlands Antilles New Zealand Norway Puerto Rico Switzerland Taiwan Thailand Turkey United Kingdom United States Virgin Islands, British Virgin Islands, U.S.